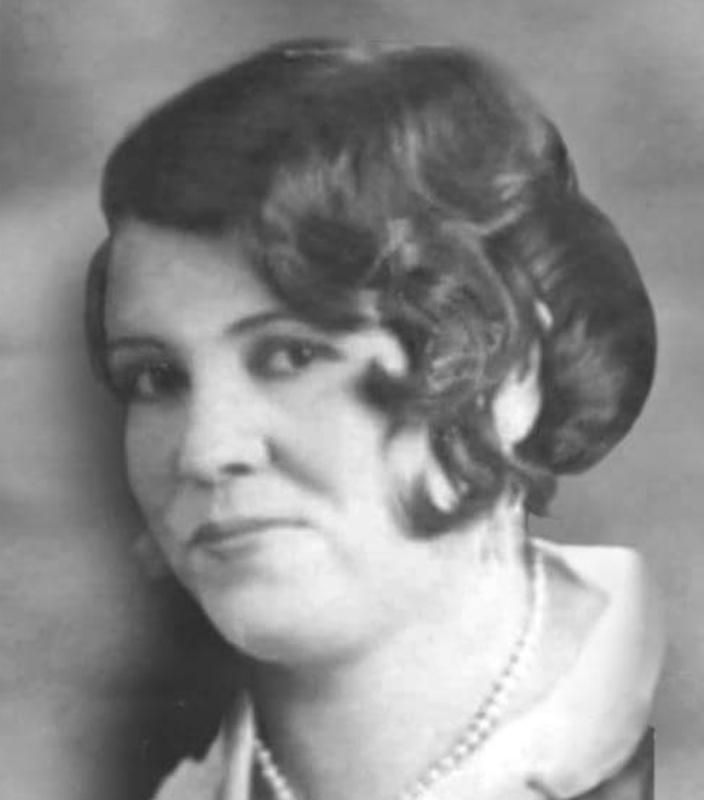 During The Mexican revolution in 1917 my grandmother, Estolia Santana, accompanied by her mother and six siblings, left their native homeland Tepospizaloya, Jalisco for El Paso, Texas. After living long years of hardship in Texas, the family set out for Los Angeles, California in search of opportunity and the American Dream. Out of desperation, Estolia took a job as a cook where she created a revolution of her own and developed her legendary cooking skills while providing for her five children she raised on her own. Estolia was a self-taught chef and learned many styles of cooking. With limited resources she always put her own spin on everything she prepared especially regional cusine. Despite the hardship and daily struggle, preparing dinner for her childern and the art of breaking bread with the one’s you love was one of her true joy’s in life. Simply put, family was everything. As a child I was a finicky eater. Clearly, my mom had her work cut out for her since I only ate a few dishes. At the age of seven years old when I went to live with my grandma, I became interested in cooking. I remember one time I pushed a vinyl seat up against the stove and began to fry bacon in a cast iron pan. Well, needless to say it didn’t work out very well for the bacon (which burned) or my behind (which got smacked). As time went on, however, my cooking skills developed, and in high school when we ditched class (yes, I ditched), I was the appointed chef to feed my friends. As an adult, I realized my grandmother was also a mentor, but as a child this didn’t resonate. She taught me a lot, but two lessons stand out the most. One, when you don’t have a specific ingredient, you learn to improvise: “when in doubt, figure it our.” The second and more important of the two, is that the heart and soul of a family is the matriarch. Without the love and strength of this woman, a family’s connection and heart does not exist. Of course, I will never be able to fill her shoes, but I will continue to try. Today, as a mother and grandmother, I’ll try most food, but I’m still a bit squeamish. This has not been an easy road, but it’s my journey. I love what we are creating in the kitchen and sharing with you. 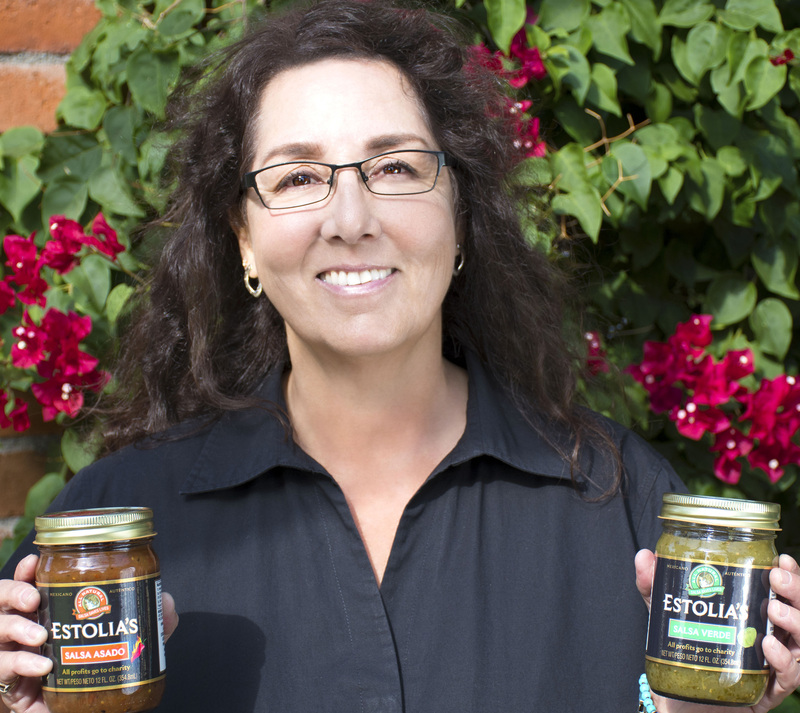 Lorraine Alderette is a partner and the Director of Marketing at Estolia’s Food Products. She identifies companies who will promote the business and introduce the product line to the public. 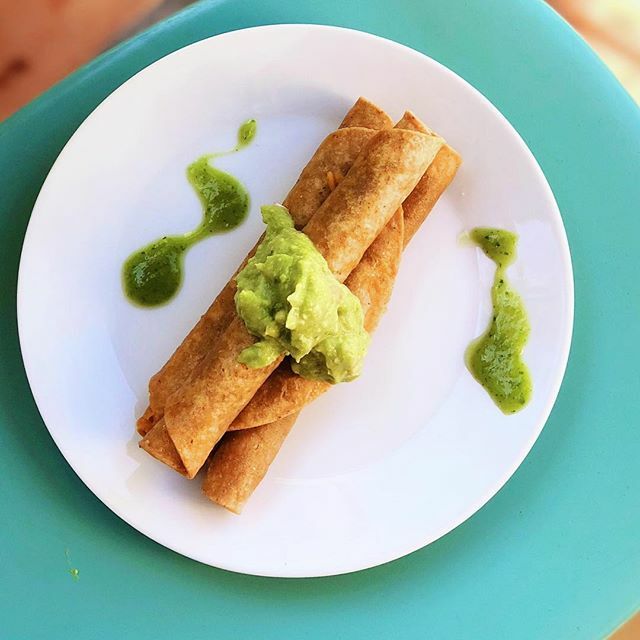 With Lorraine’s marketing skills and her cousins’ delicious recipes, Estolia’s new food line gives back to the community and strives to make a difference in the lives of people and animals needing a hand up. Lorraine has been an animal lover since she was a child. She has three rambunctious rescue dogs named Frankie, Bobby, and Kelly. Lorraine is passionate about helping those who cannot help themselves. 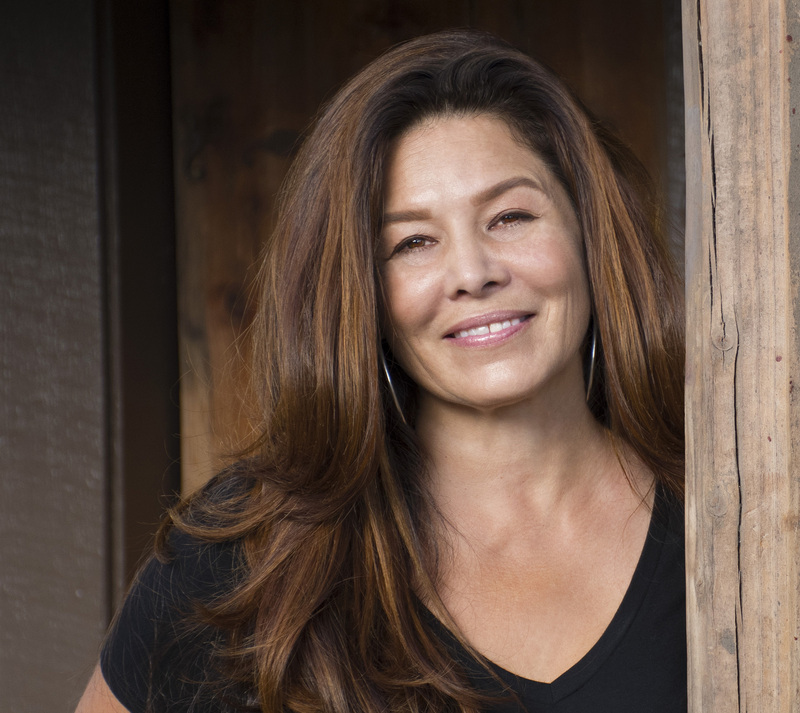 Currently, she is the race director for Race for the Rescues and previously on the HomeAid board for the La/Ventura chapter. 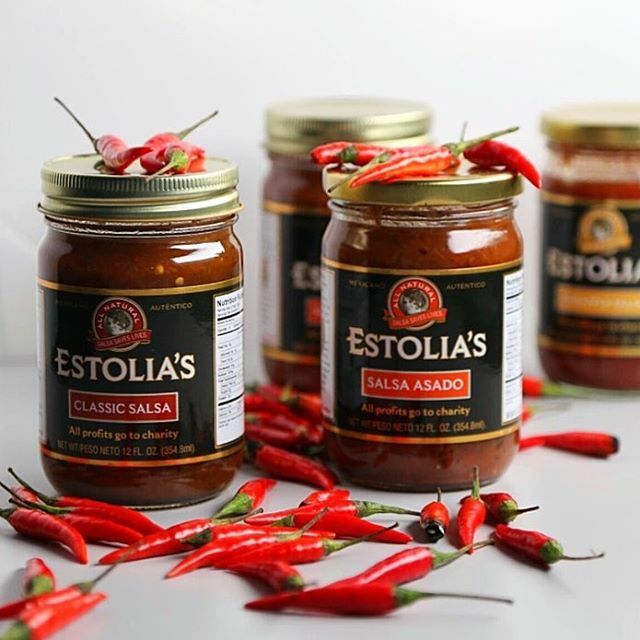 Be sure to tag @estolias with how you salsa! 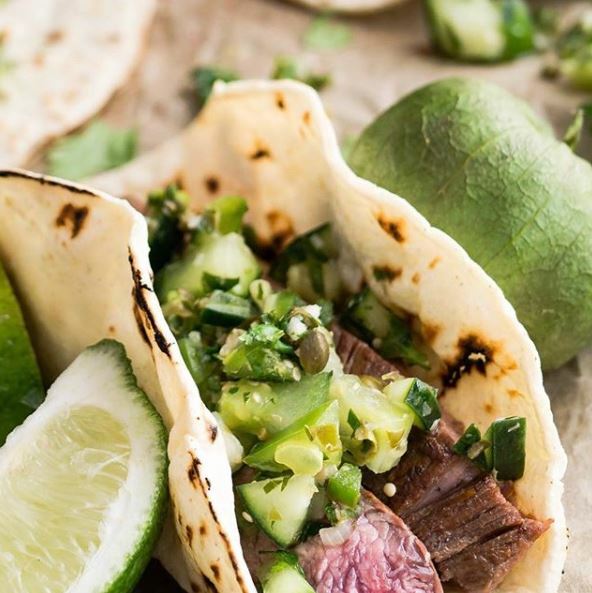 Estolia’s Tacos are good everyday and for every meal. Enjoy! 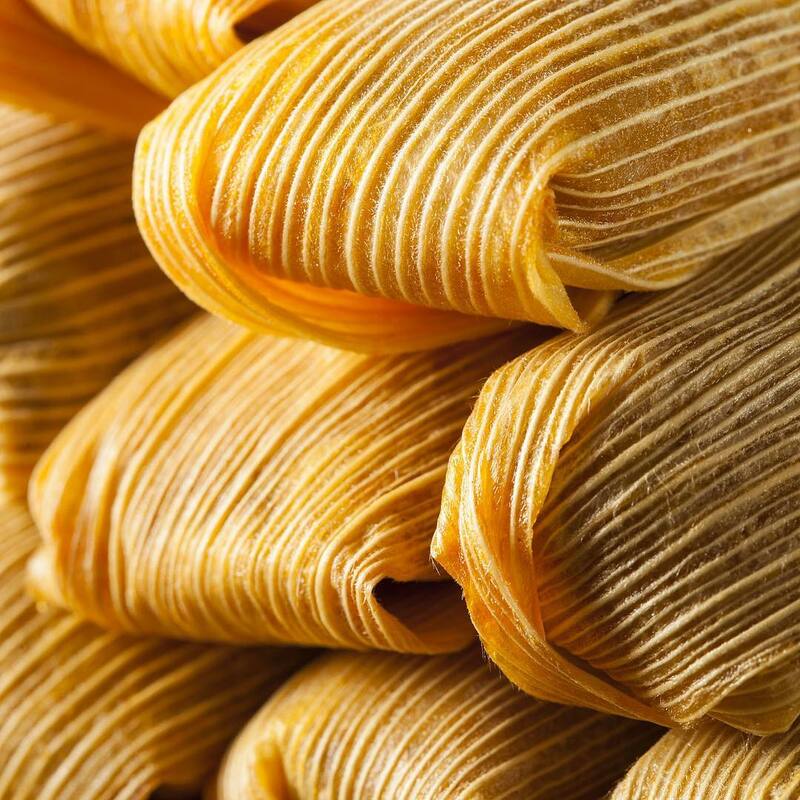 Estolia’s Taquitos, plain & simple and add Estolia’s Salsa. Buen Apetito! 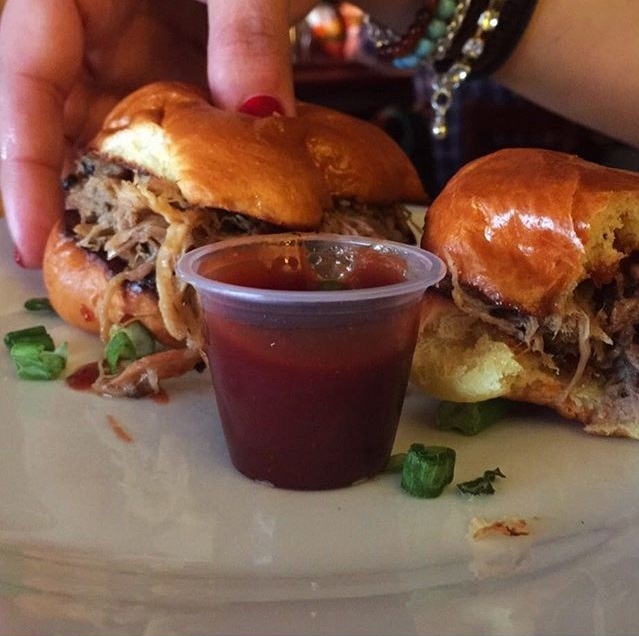 Estolia’s Pork Sliders Slathered with Estolia’s Pineapple Salsa. Deliciouso! 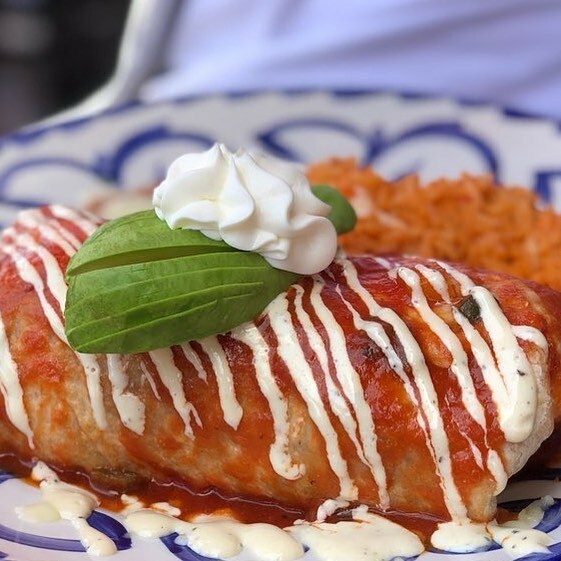 Estolia’s Enchilada are to Die for. Buen Apetito!